Our Mission is to advocate for safer roadways, better trails and more biking opportunities in Southern Nevada. 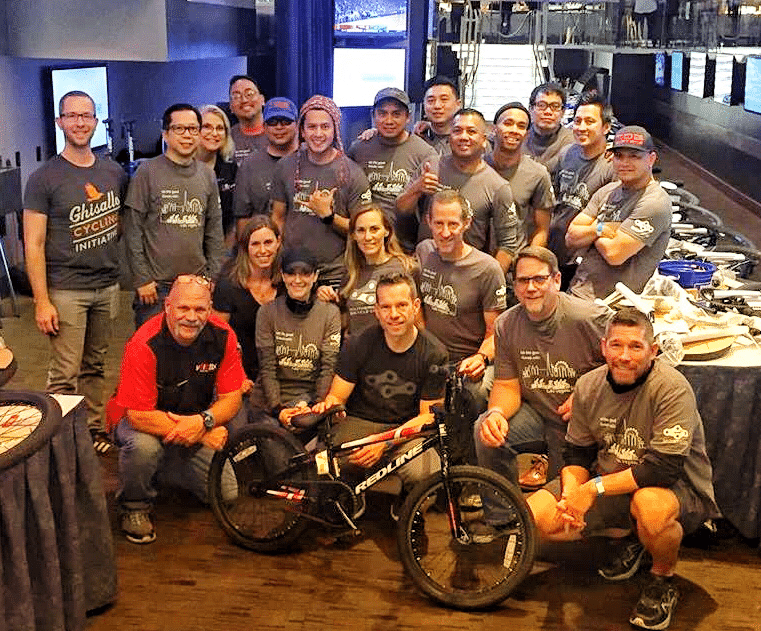 Our friends, NTT Data Services and Ghisallo Bicycle Initiative donated 40 BMX children's bicycles to the Coalition after hosting a corporate team building event! Because of their generosity, 40 local at risk youth will receive their first bike. ​We ride to get to our favorite coffee shop! We think you should ride too. We represent you. We work with community partners to voice the needs of all bicyclists. We strive to make biking better for everyone. We connect the community through cycling. The Southern Nevada Bicycle Coalition is a 501(c)(3) nonprofit organization.